The Little Red Schoolhouse Society is a registered charity, operating as a non-profit society which organizes preschool and community programs for children and families. 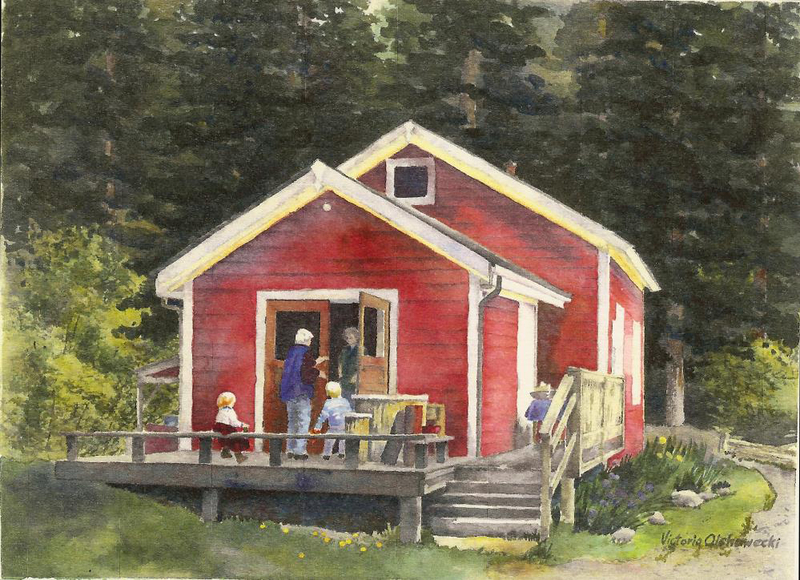 The programs are offered at the Little Red Schoolhouse, a heritage building nestled on the edge of provincial park land, in the South End of Salt Spring Island. We provide a warm and welcoming environment for children to play, explore, learn and grow in cooperation with others. We care about the well-being of each child and do our best to nurture all aspects of their development through play-based and experiential learning. We encourage children to be themselves and experience the wonder of childhood, while spending lots of time outdoors enjoying nature.